True Story: April of 2016: Family member moves into a new home. Ecstatic about the price, location, and terms of the move, they immediately jumped on it. The papers were signed, colors were picked and they immediately moved to their new dream home. What they did not know was that this dream home would become a nightmare. June 2016: Family communicates that all family members health has been adversely affected by the move. More notable, all have experienced respiratory distress since the move. I ask; “are health issues respiratory related?” (i.e. sinusitis, rhinitis, hay fever, cold, allergy and flu-like symptoms or breathing issues?) The answer was yes. Mold Testing results from the lab did indicate twenty times the acceptable level of both Stachybotrys and Penicillium Aspergillus. 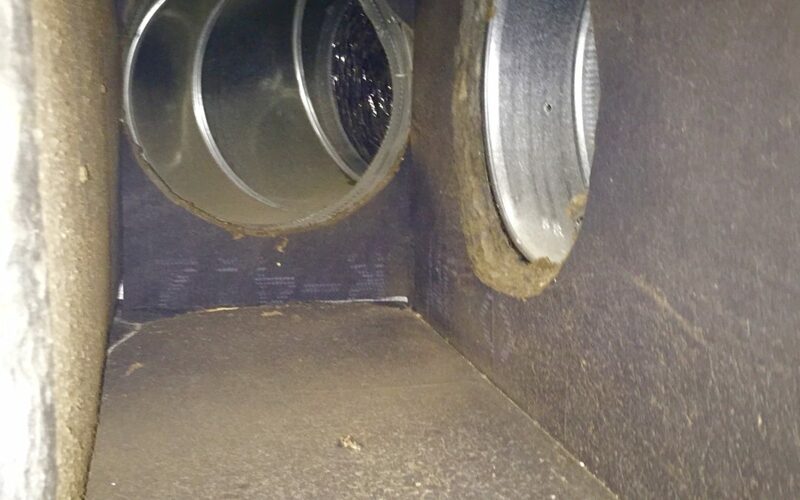 This photo was taken after removing the fan from the unit. Although the need for Mold Removal was visible, samples taken to the lab confirmed this. 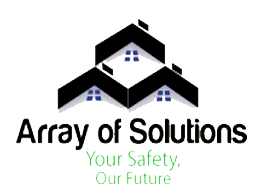 Do not hesitate to contact Arrayofsolutions.com prior to moving. The case is still pending.